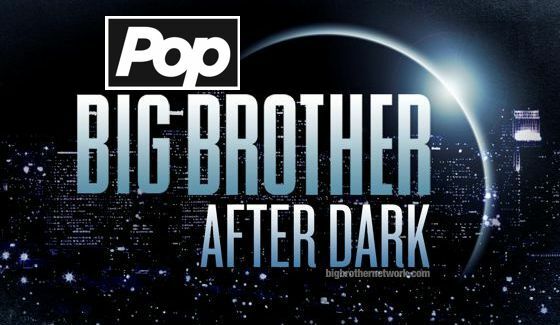 Big Brother fans who prefer their Live Feeds on a bigger screen can prepare for “After Dark” when it returns for BB17 starting June 25th following the second night of the Big Brother season premiere. 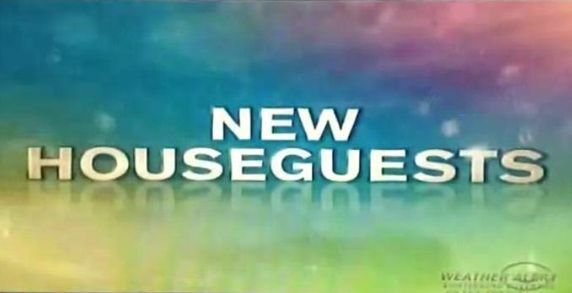 You’ll find BBAD on TVGN’s newly renamed “Pop” channel so it’s the same thing as before but with a shiny new wrapper. So yes, that also means the same frustrations with censoring that we’ve had since BBAD left SHO2 several years ago. Personally, I stick to the better option with Live Feeds, but for those who can’t get Feeds or don’t want to invest the $5.99/month then Pop’s After Dark is definitely a good deal. You can do a channel check over at poptv.com so you’re ready to go for the season debut. 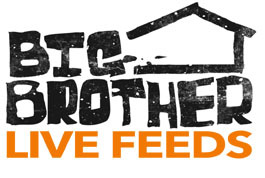 This will be a good idea to have ready for those times when the Feeds are off but BBAD is on because that makes zero sense but they do it more than you’d imagine.